ProgPoW or Programmatic Proof-of-Work can be seen as the successor of the Ethash algorithm with enhanced ASIC resistance and while it has been available for a while there hasn’t been that much going around the new algorithm up until recently. The fact that Ethereum (ETH) is considering the switch from Ethash to ProgPoW in the near future has sparkled interest in the algorithm and we may soon start seeing more coins and miners talking about the use of that particular algo. Some of you might remember that Bitcoin Interest (BCI) was the first crypto coin to switch to the ProgPoW a couple of months ago. And while BCI hasn’t been doing that well actually, before or even after the fork to ProgPoW, it is still interesting to note that it was the first to use it and it also provided pre-compiled binaries of the initial miner for ProgPow. 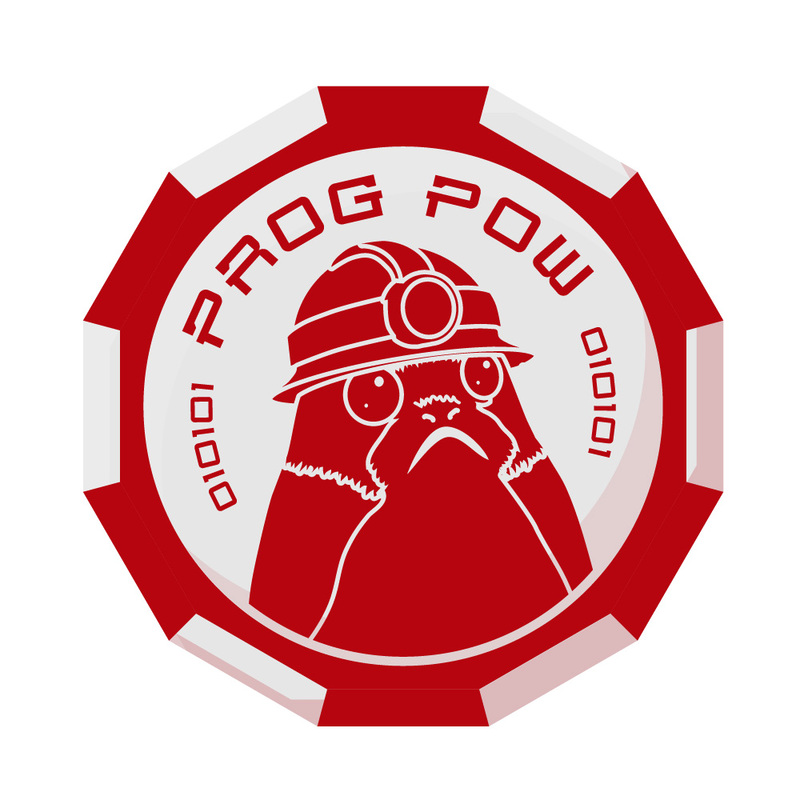 Meanwhile there hasn’t been that much alternative miners up until recently that had support for ProgPow, probably due to the fact that further significant optimizations in terms of performance might not be possible for the available mining hardware. One of the more recent and not very popular yet miners available with ProgPoW support is TT-Miner, a closed source miner with 1% developer fee available only for Windows and working only on more recent Nvidia GPUs. TT-Miner (TradeTec Miner) also supports Ethash, UBQhash and MTP aside from ProgPoW and in our limited experience it has performed pretty good on a variety of Nvidia GPUs. Another really fresh ProgPow miner that was just made available and that apparently needs more work is Progminer. It is forked from Ethminer and the source is available along with compiled binaries for Windows and Linux, do note that there are separate pre-compiled binaries available for AMD and for Nvidia GPUs, so make sure you download the correct one. This is probably the best miner to go for at the moment for ProgPoW specs wise, unless you have some trouble making it work on your particular hardware as we have encountered some issues already… Feel free to report your issues (if you have) and what performance running any of these ProgPoW miners in the comments below.